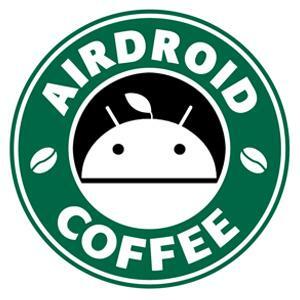 hello, I've been using airdroid since the very first version of this app. I'm concern about an issue of sms which has more than 160 characters or thrice times of 160 characters wherein I send it with multiple contacts, around about 10 contacts on the same content of SMS. the first contact listed on the recipient box was the one was successfully send and got the long text messages, while the other 9 didn't send the message nor receive it. I already tried, Remote Connection Mode, LAN Mode and Lite Mode but still no luck. I ticked the Fix SMS options under the settings and still no luck. Can you fix this problem or maybe there is something I missed. Thanks and more power. Is it works fine when you send short messages to 10 contacts? Would you please tell us your android version and phone model? yes, 10 or more contacts on the list with at least or minimum of 160 characters works fine. longer messages will give an error or the first contact on the list will be send. I have the same problem on my samsung galaxy s4 mini(Latest version of airdroid). It is very dificult to send multiple (161+) message to multiple contacts. I need to send 20 messages separately. Do you mean the message failed to send? Is there any error message? Can you send us a screenshot of it?